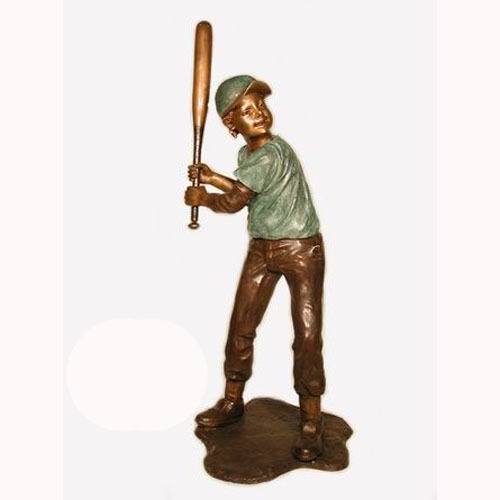 Bronze Baseball Batter Ht.58 in W.24 in L.30 in.A finely detailed solid bronze young Baseball Player. The quality is evident at first glance. A great item for any baseball fan.